In Bavaro-Punta Cana emerges a unique in its class and the most luxurious project in front of the turquoise waters of the Caribbean Sea, which will fulfill all your dreams of a home on the beach. 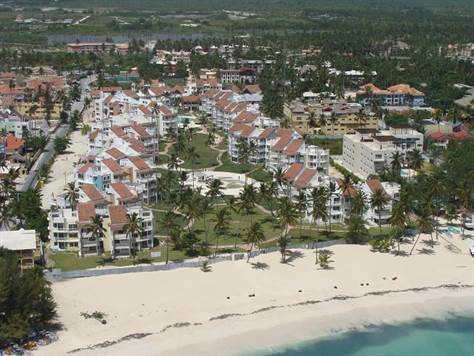 The last project to be developed in the best beach of Bavaro which combined with a rental pool program, local hospitality and perfect weather all year round, guarantees a significant growth in the value of your investment. 20% at closing with keys.